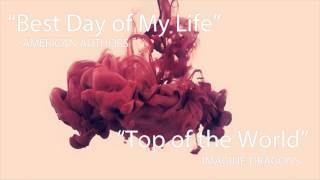 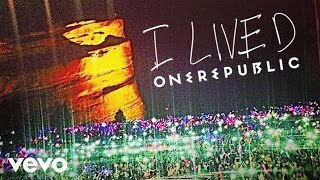 I Bet I Lived | Imagine Dragons & One Republic Mashup! 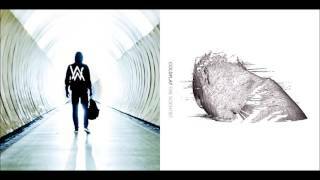 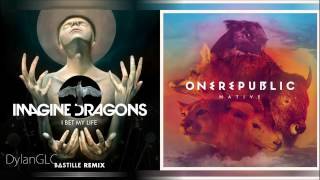 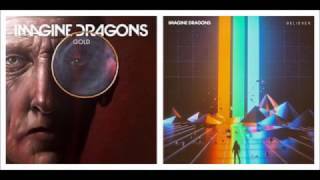 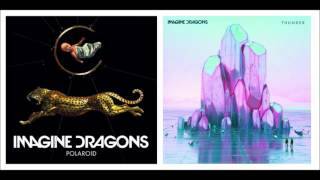 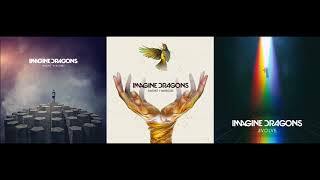 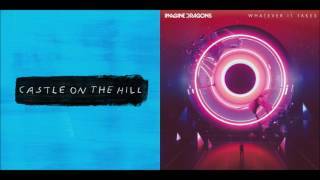 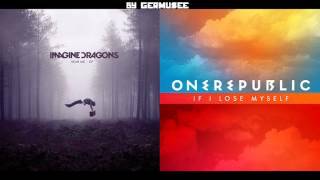 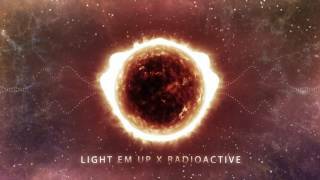 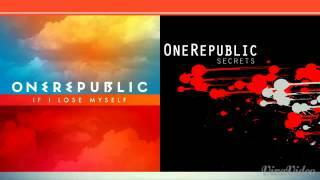 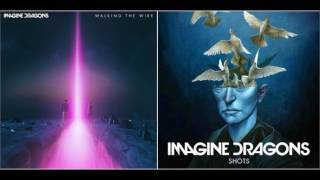 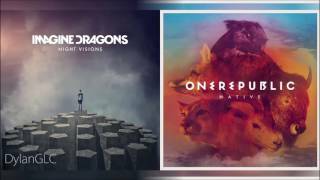 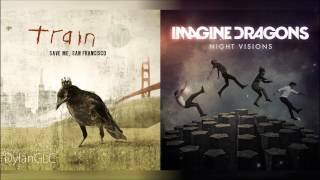 Radioactive Stars | Imagine Dragons & One Republic Mashup! 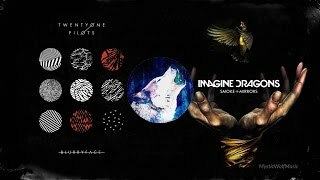 Hey Demon Sister | Imagine Dragons & Train Mashup!